An SAC is a Special Area of Conservation. On Mon 3rd Sept 2007, Judge Harvey Kenny ordered that the Rossport Solidarity Camp be removed by the 1st January 2008. Mayo County Council had taken the campers to court and claimed that they were in violation of the Planning and Development Act 2000 – 2006. They also claimed that the camp was damaging the delicate Machair system which formed part of the SAC and that this was the reason they wanted the camp removed. In order to do this the camp had to be declared a “development.” On top of this, the camp was situated on land that was privately owned and had the permission of the owners to be there. In other words the land was not public land and was not owned by Mayo County Council. It was claimed that a marquee, a part of the camp had withered some of the grass and that a year after its removal the area still hadn’t recovered. 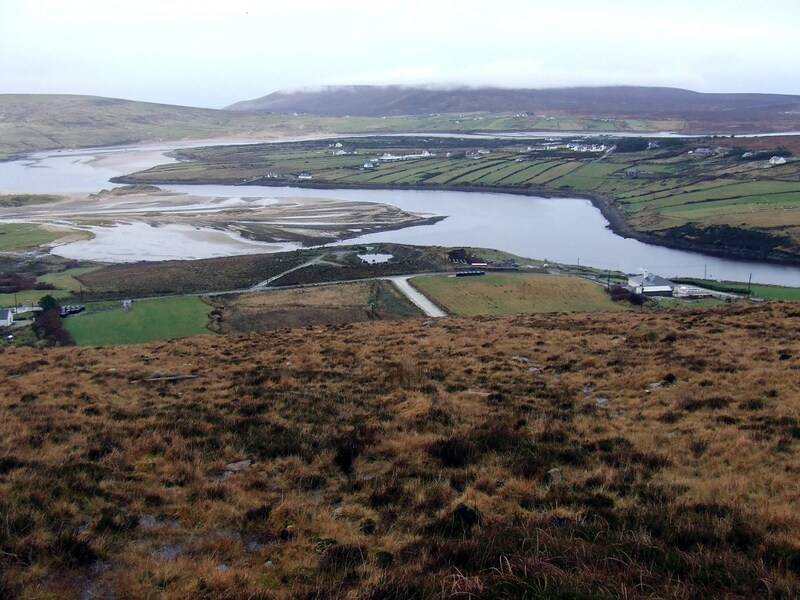 Mayo County Council took the campers to court following a complaint from Karen Gaynor, a coastal ecologist for the National Parks and Wildlife Service. Ms Gaynor was not presented in court for cross examination. Ms Gaynor was also part of the team that examined the area with regard to Shell’s coming into the area to construct a pipeline which concluded that the SAC would suffer no long term damage. Ms Gaynor, to my knowledge, has made no objections whatsoever with regard to ongoing and permanent damage being done to the SAC by Shell. Shortly after the camp was removed Shell moved in nearby and started drilling holes into the SAC. There was no objection to this from Mayo County Council. Neither did the Council object when Shell began to close off the public beach and commenced works there in anticipation of bringing the pipe ashore. There was no planning permission for this and despite spin that claimed otherwise, it was not exempt from the Planning and Development Act. It was not part of the foreshore as had been claimed. Nets were placed over nearby dunes and cliff walls to prevent nesting. There were many arrests as campers and locals removed these illegal nets. Recently, John Gormley said in relation to quad bikes and other types of machinary being used in SACs “Unrestrained use of these vehicles can cause the destruction of upland vegetation leading to erosion, the disturbance of ground-nesting birds and destruction of their nests, and permanent damage to sand dune systems,” http://www.irishtimes.com/newspaper/ireland/2010/0731/1224275910160.html Of course Mr Gormley was not referring to the SAC in Mayo, where he gave Shell permission to sink boreholes into the delicate SAC, where they will later tunnel under to lay their pipe. Mr Gormley is obviously a hypocrite. And Mr Gormley obviously doesn’t care about the flora and fauna in the SAC in and around Sruwaddacon Estuary.